Thank you everyone for participating, it’s been fun! 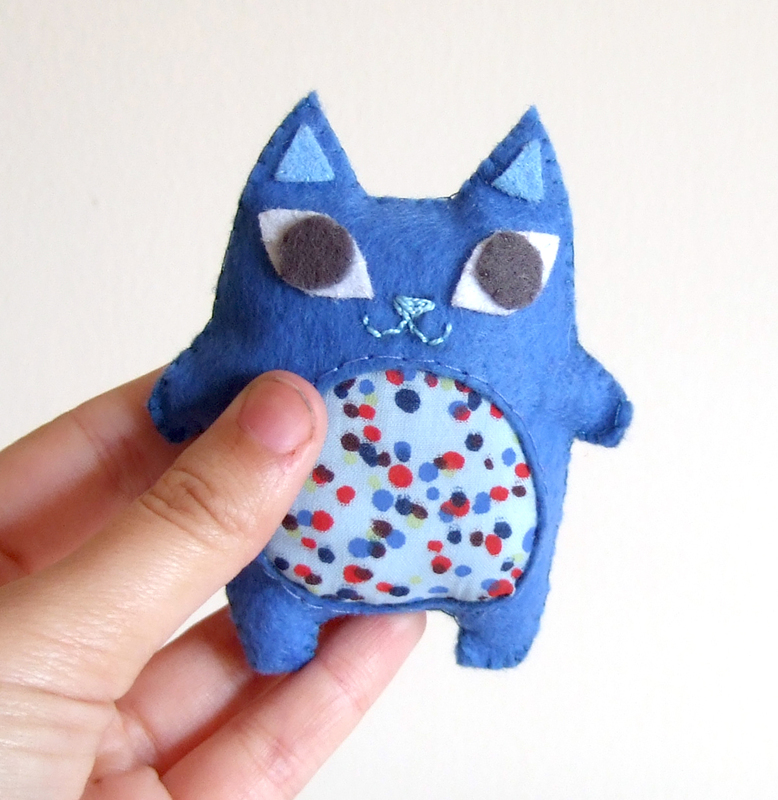 This entry was posted in Uncategorized and tagged blue cat, etsy, giveaway, winner by yael360. Bookmark the permalink.